The Exploding Heads are back to work on deals in the January transfer window, like a shock move for Mark Noble and a new career for Andy Murray. 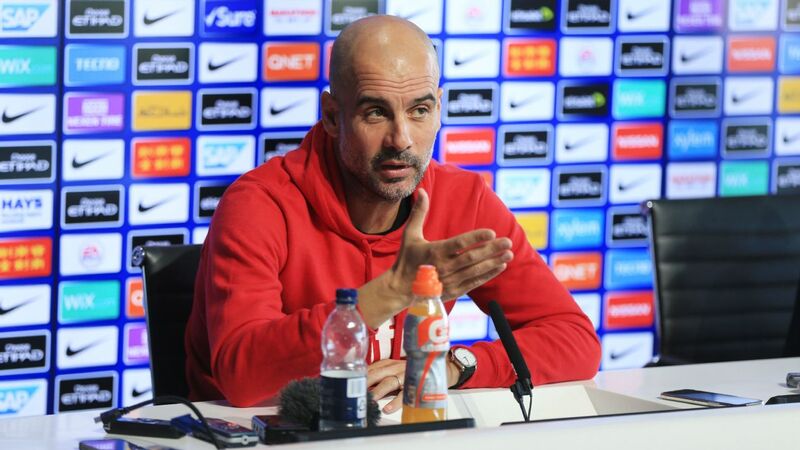 MANCHESTER, England -- Manchester City Pep Guardiola says Benjamin Mendy can be one of the best full-backs in the world but needs to focus on his football. Mendy is back in the squad after missing nearly two months of the season with a knee injury and is expected to be available for Wednesday's Carabao Cup match against Burton Albion. "I'm not unhappy about Mendy, I'm not here to change his mentality. His way, the way he is, it is what it is," the Catalan said at a news conference. "When we bought him, we knew it. When we talk about the training sessions, being focused, always he's perfect. But he's active in the social media. We tried to convince him but I'm not his father. "But I'm delighted with Benjamin. 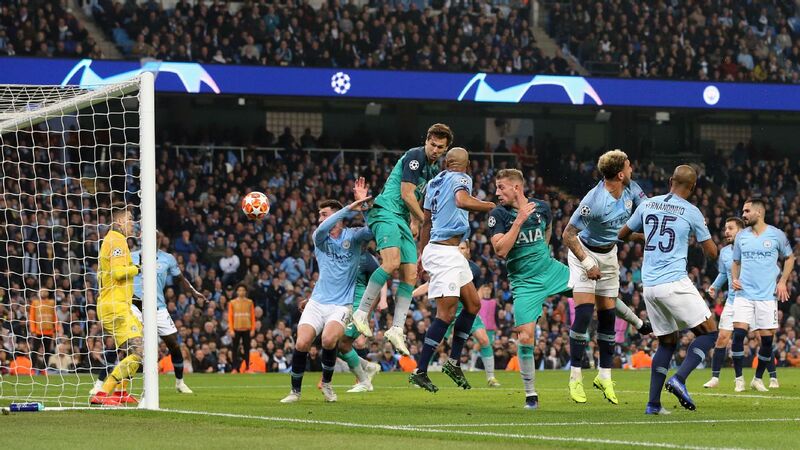 To have injuries, [it] can happen, but the way he trains, the way he is in the locker room, you cannot imagine how the people love him and like to be with him, in the team spirit and everything. I'm delighted. "We can use him more, that's what I want. 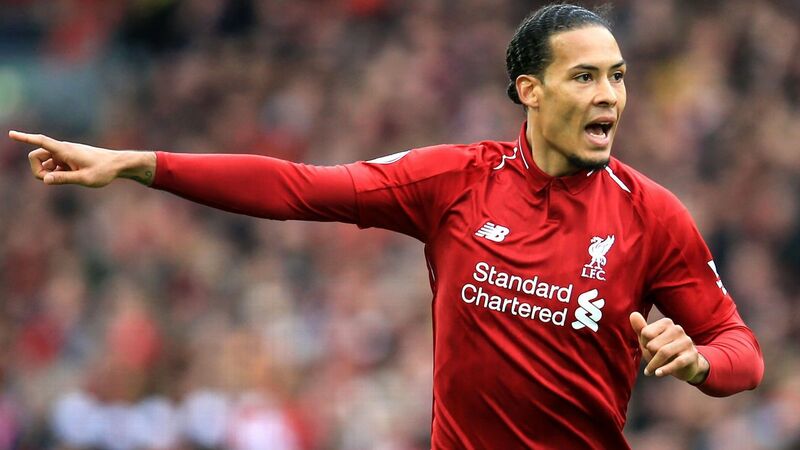 He just needs to be focused, be focused in your job, in what you have to do, because you have incredible potential, you are young, you can be one of the best left-backs but it depends on you. The other side, we cannot help you." 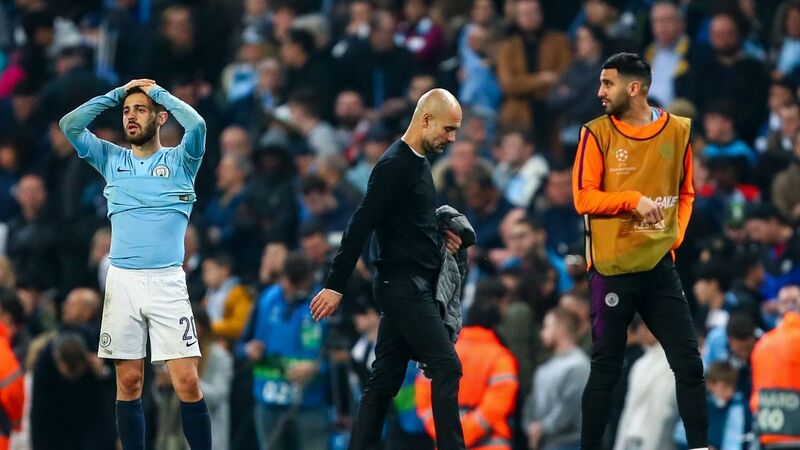 The French defender has frustrated Guardiola on a number of occasions on and off the pitch and was sent home after turning up late for training. Benjamin Mendy returns for Manchester City after missing two months with a knee injury. 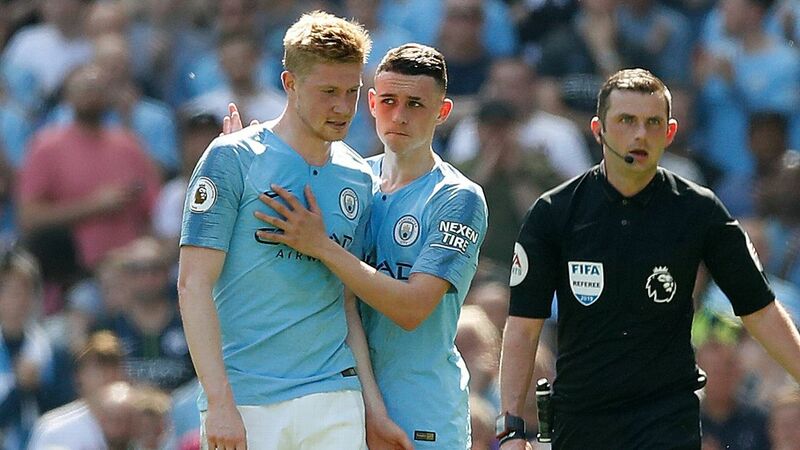 Guardiola is expected to have a number of Academy players with him against Burton with the tie effectively over after their 9-0 first-leg victory. Ian Carlo Poveda, Felix Nmecha and Taylor Richards are set to get their first taste of being around the first team with the chance to impress Guardiola. 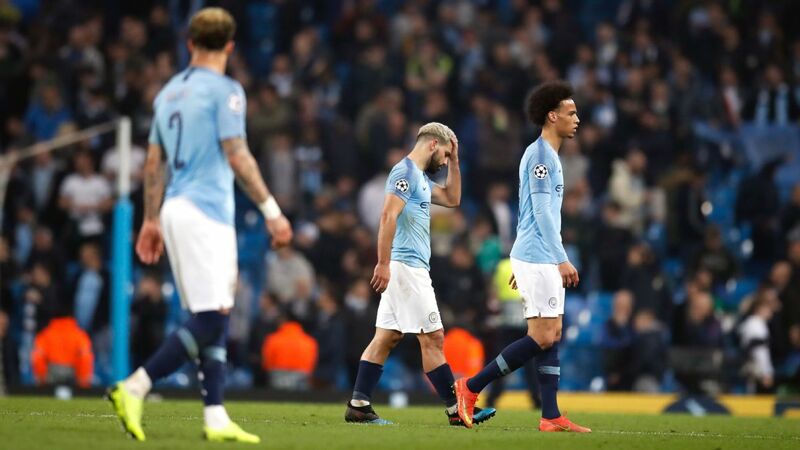 But Guardiola has warned them that only the best will make it at the Etihad Stadium amid growing interest from Germany, France and Italy to take away the Premier League's best young talents. 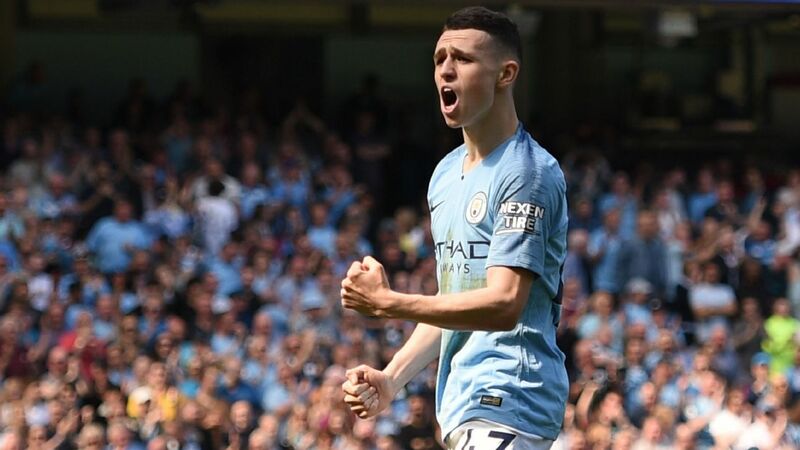 "I am pretty sure they are motivated to play in the first team, to play alongside incredible players in competitions and semifinals -- of course they are going to be motivated," Guardiola said. "But they have to know how difficult it is to achieve the first squad and the first team not just in Man City but everywhere. "They have to realise here we have everything -- we have the best facilities, best conditions -- they have everything they need. In the first team [through the fourth] we take care of them incredibly, but they have to know it is not easy. They have to solve the problems, fight against inconvenience -- that is what happens [when you] play in the high level, and after I have said many times, it is not dependent on the manager, it is dependent on them. "I can make a mistake but I have an incredible staff when I don't realise the situation they can help me to situations. At the end they speak on the pitch and they have a chance." 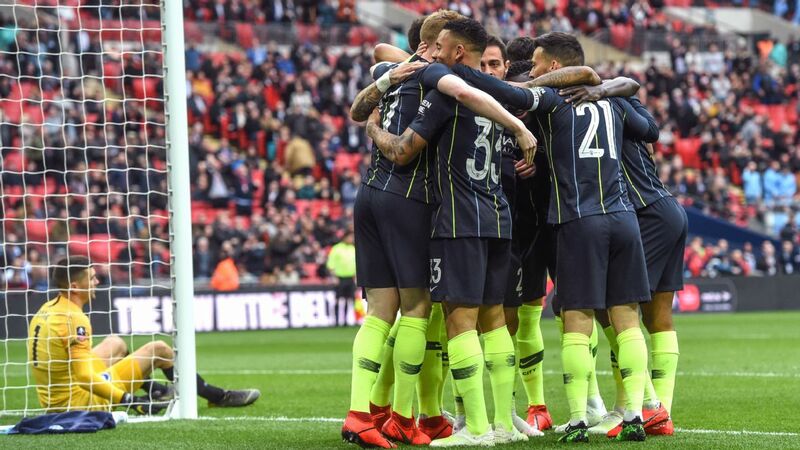 City will have a strong squad against Burton with Kevin De Bruyne and record signing Riyad Mahrez set to be involved. And Guardiola insisted he will take the game seriously and not just hand out debuts for the sake of it. 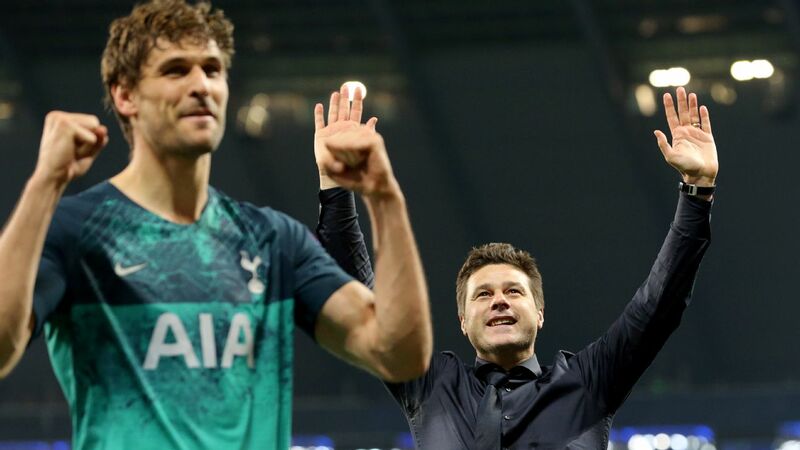 "I know exactly what they play every single week in the second team and third team -- the emerging talent -- we try to call them the day after," he added. "It is a massive opportunity for them to be close to the first team but it is not easy -- we don't give presents because they are nicer or something special. It depends on them."